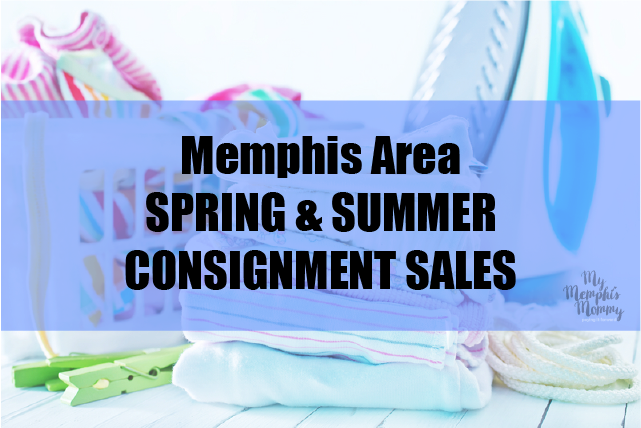 My Memphis Mommy: 2018 Memphis Area Spring/Summer Consignment Sales! 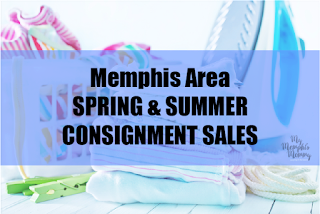 2018 Memphis Area Spring/Summer Consignment Sales! 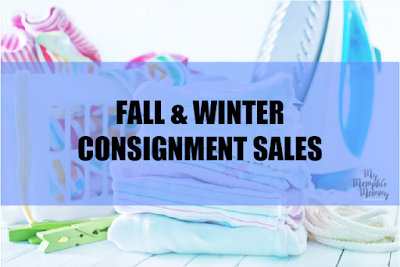 It's time for the Spring/Summer Consignment Sales to start again. Here is a list of sales around town you can sign up to sell or shop at. Have you consigned or shopped one of these sales before? Leave your review in the comment section below. 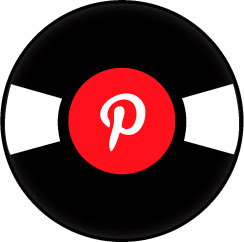 Want to advertise your sale with separate posts, Facebook posts or Giveaways? 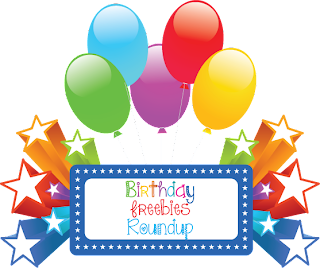 Email mymemphismommy@gmail.com for more information. •REGISTRATION OPENS ON DEC. 27th!! •You clear clutter from closets and playrooms! •A $10 participation fee will be deducted from earnings which offsets the costs involved. •Consignors receive 75% of the selling price of items sold. Want to earn more? Volunteer at least one shift and receive 85% of the selling price of items sold. 400 N. Houston Levee Rd. 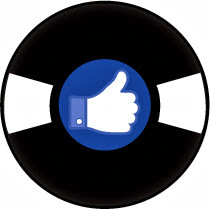 •ALL of our consignors make 70% minimum on sold items, but can make up to 80% by referring other consignors. 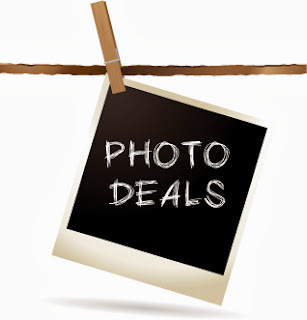 •$10.00 consignor fee to participate. This will be deducted from your total at the end of the sale. •Minimum of 10 items to participate as a consignor, unless you have large items. •YOUR COMMISSION IS 65% OF THE SALE PRICE!! 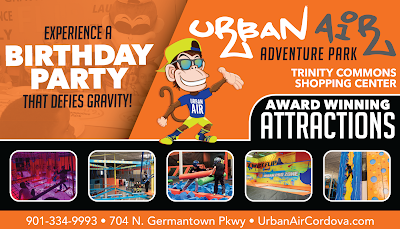 Thursday, March 1st, 2018 10 a.m.-6 p.m.
Friday, March 2nd, 2018 10 a.m.-6 p.m.
Saturday, March 3rd, 2018 10 a.m.-2 p.m.
•Receive 70% of total sales by tagging and pricing your own items. •Receive 45% of total sales by using the Take & Tag service. •Earn more when you refer a new consignor. 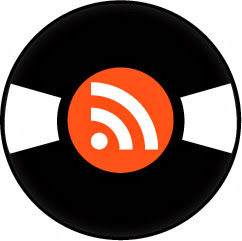 -Receive 70% for consignors who pass out fliers or bring tables. •Consignors will receive 70% of the sales price and Germantown United Methodist Women receives 30% for mission projects. •Consignors receive 65% of the selling price. •Consignors will receive 70% of the sales price of their items sold. Don't want to worry with selling your items? Here are a few local consignment stores around town you can drop your items off and earn cash.